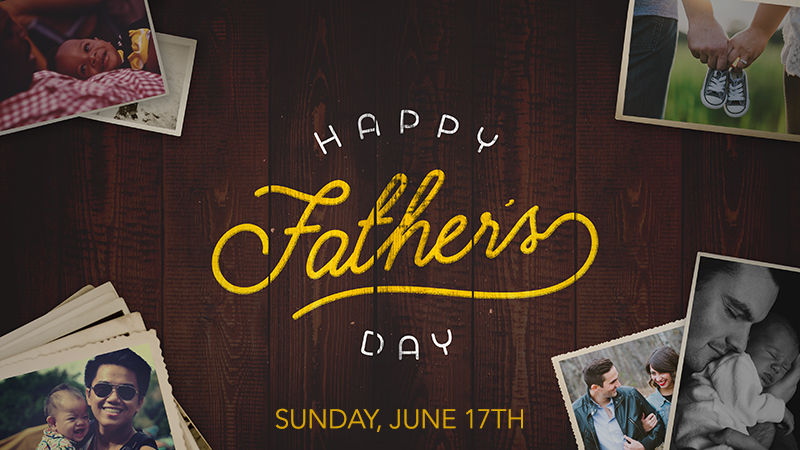 Come join us next Sunday for a special father’s day service. There will be a drawing for men ages 18 and older. Make sure to arrive by 10:20am for a chance to be entered in the drawing! Free coffee will also be available from 9:45-10:20am at the cafe!